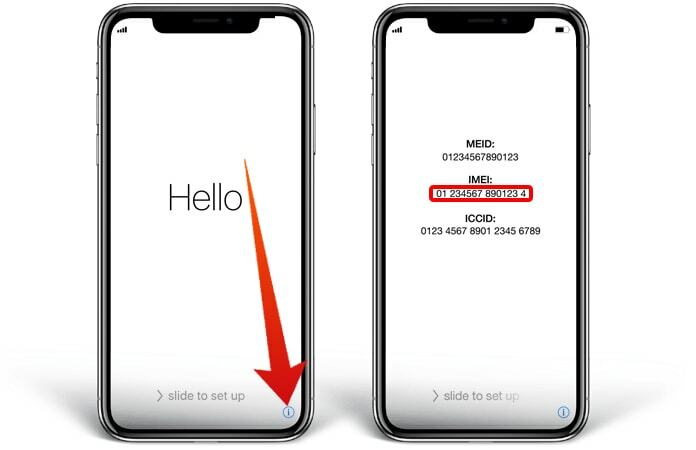 Are you an owner of an iCloud Activation locked iPhone XS MAX, XS, XR, X, 8, 8 Plus, 7, 7 Plus, 6S, 6S Plus, 6S, 6, SE, 5S, 5C, 5, iPad or iPod Touch or bought one second hand? The locked word basically means you can’t use it because of the iCloud Activation Security feature. But that doesn’t have to be the case anymore, as a new iCloud removal service has announced that it can provide a solution for bypassing iCloud Activation lock and let you use the device. You might be aware of the new tool, which was created by two hackers known by doulCi. The tool went viral quickly as it is a free and test-proven method to bypass iCloud activation and unlock the iPhone (please note we are not talking about network unlock). However, customers were facing issues as doulCi servers were offline most of the time. So if you want a new and proven method, check out the solution that was posted on our website. Unlock the doulCi servers, which were available for free, this solution will cost you money. 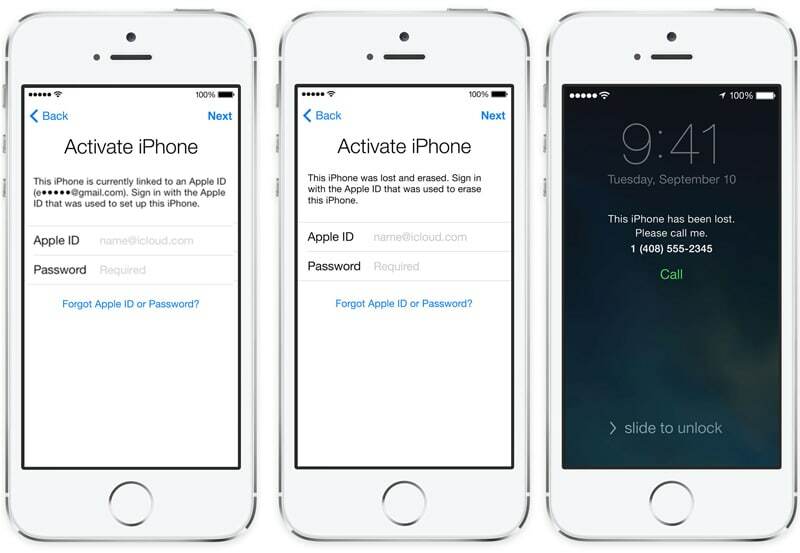 You can try the Official iCloud Activation Lock Removal service by going to this link. But unlike the previous iCloud removal service, the new solution has some caveats. One of them is that with the solution, you won’t be able to bypass iCloud activation if you own an iPhone that is found as lost or stolen. Secondly, it will only be usable to bypass iCloud activation lock, and won’t unlock your device as our IMEI factory unlock solution does to use on any carrier in the world. We repeat it is not networking unlocking. Bypassing iCloud activation is a blessing in disguise for those who bought a second hand iPhone and the previous owner still has his/her credentials stored as they forget to restore the device. If you want to use the device again, you need to unlock it using an iCloud removal service online. Step 1: Visit the Official iCloud Activation Lock Removal website. Step 2: Find and Send the IMEI code for your iPhone or iPad. Step 3: Wait for the confirmation email titled ‘Activation Lock Removed’. After the completion of the process, you can set up a new device with a new Apple ID before iCloud Activation Lock is removed and the option for Find my iPhone is deactivated. The iCloud removal service works for iPhone XS MAX/XS/XR/X/8/8 Plus/7/7Plus/6S/SE/6 Plus/6/5s/5c/5/4s/4 and iPads. 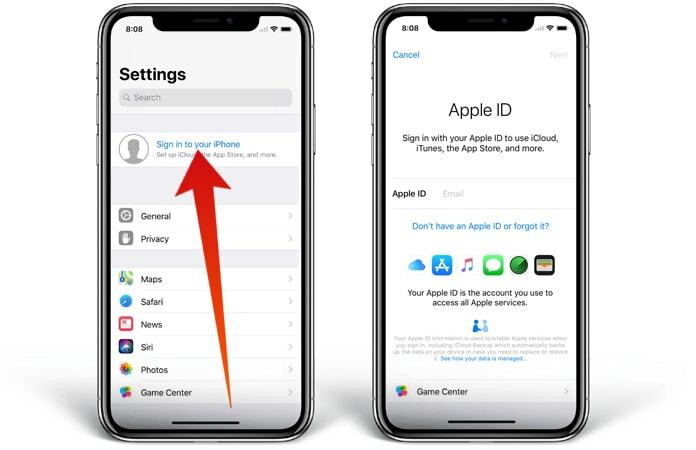 After the process comes to an end, you can set your new device with a new Apple ID account before iCloud Activation Lock is removed and the option for Find my iPhone option is disabled. 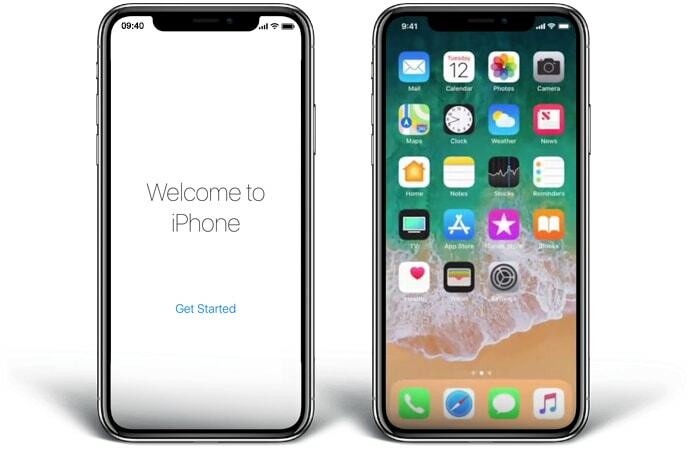 You can enjoy your new iPhone XS MAX, XS, XR, 8 Plus, 8, X, 7 Plus, 7, 6S, SE, 6 Plus, 6, 5s, 5c, 5, 4s, 4 or any iPad model on iOS 12, 11, 10, 9, 8 or iOS 7. Go to this website to remove the iCloud activation lock today. This is an iCloud unlock service verified by UB team and tested with more than 30.000 devices. The review is based on 10 test devices - we have tested it with an iPhone X, 8, 7, iPad Pro, Air, and iPod Touch 6G.